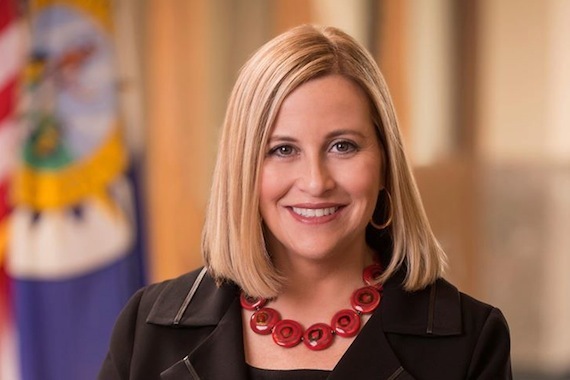 Nashville Mayor Megan Barry will deliver the welcome address at the Music Biz 2016 Awards Breakfast on Tuesday, May 17, at 9:15 a.m. at the Renaissance Nashville Hotel. 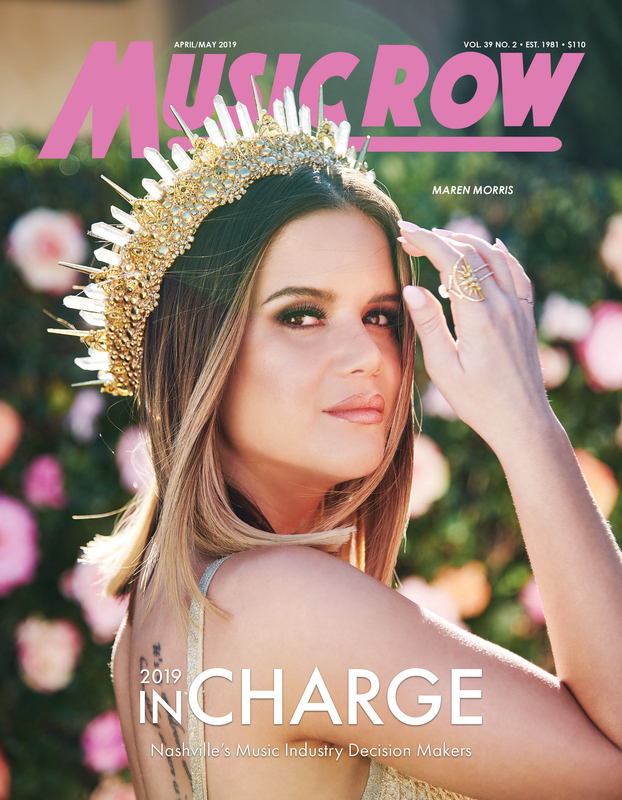 After welcoming the Music Business Association (Music Biz) back to Nashville, Mayor Barry will discuss her work with the Music City Music Council and their efforts to attract and retain music industry professionals. The Breakfast, which is sponsored by the Country Music Association (CMA), will also feature awards presentations to John Esposito, President and CEO of Warner Music Nashville and Chairman of the CMA Board of Directors, and Redeye, a leading physical and digital distributor and label services provider for some of the biggest independent artists and labels in the world. James Donio, President of Music Biz, will also sum up the past year and lay out the Association’s priorities for 2016, while YouTube’s Fred Beteille, Chairman of the Music Biz Board of Directors, will announce the 2016-2017 Music Biz Board of Directors and the Scholarship Foundation Class of 2016. Brett Eldredge will close out the event with a performance.